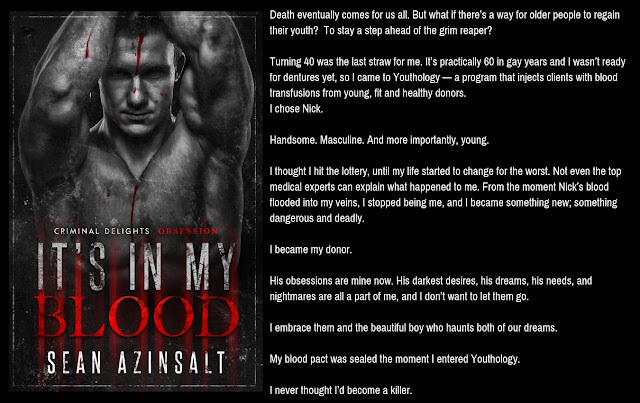 April 10 - April 19 Release Blitz & Review Tour for V.L. 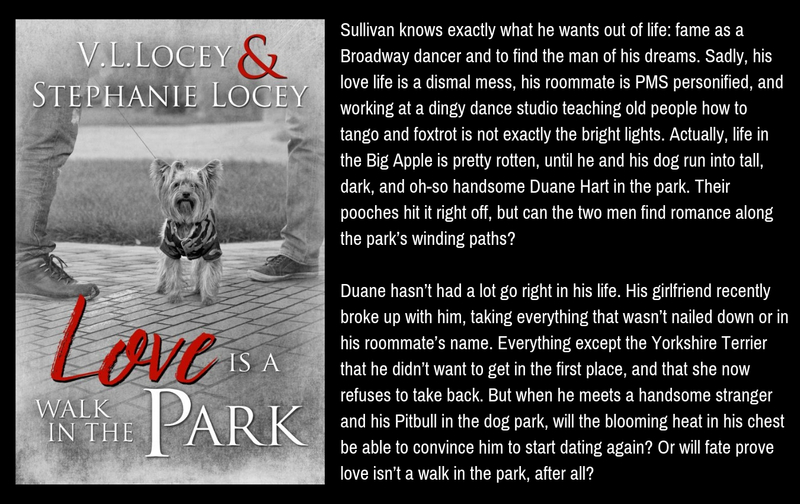 Locey's Tales Of Bryant. 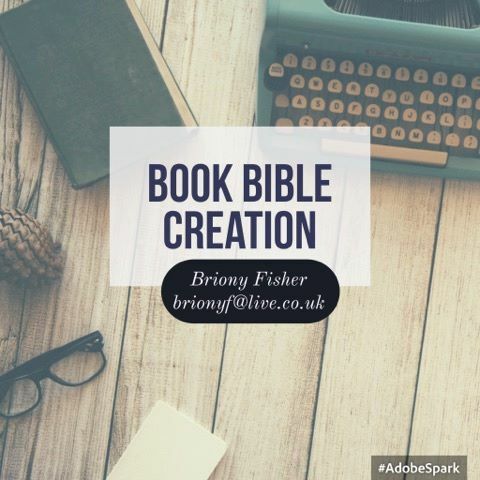 Sign up to be involved here. April 13 - April 22 Release Blitz & Review Tour for Ruby Moone's Finding Finlay (MC Securities #2). 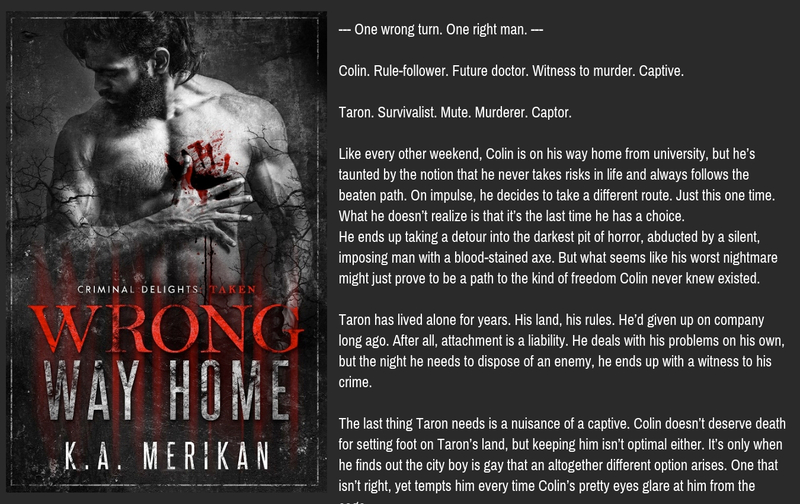 April 15 - April 26 Release Blitz & Review Tour for K.A. Merikan's Wrong Way Home (Criminal Delights Series). 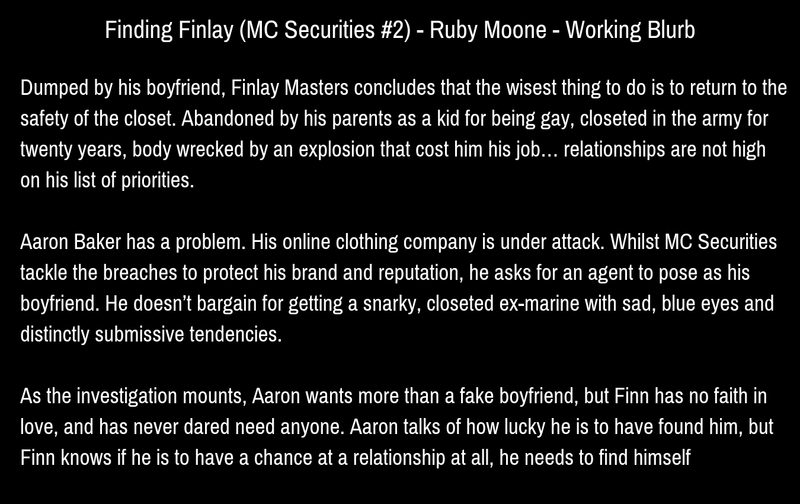 April 15 - April 26 Series Recap Tour for Lynn Michaels' Holeshot Series. 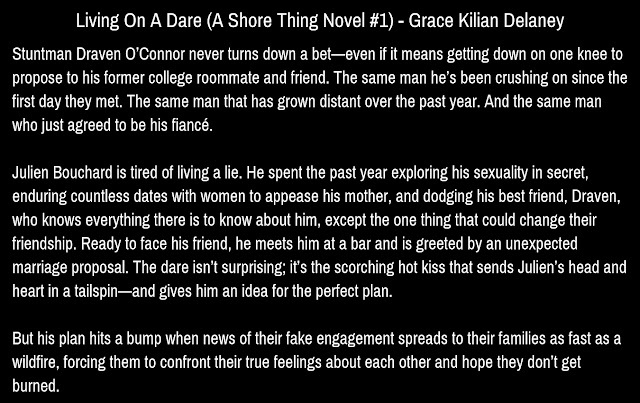 April 16 - May 10 Release Blitz & Review Tour for Lillian Francis' Under The Radar. 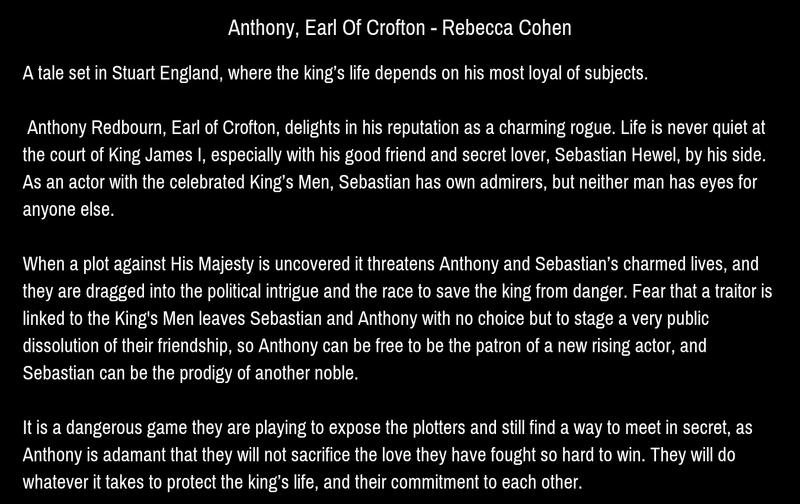 April 18 - May 4 Cover Reveal, Release Blitz & Review Tour for Rebecca Cohen's Anthony, Earl of Crofton. 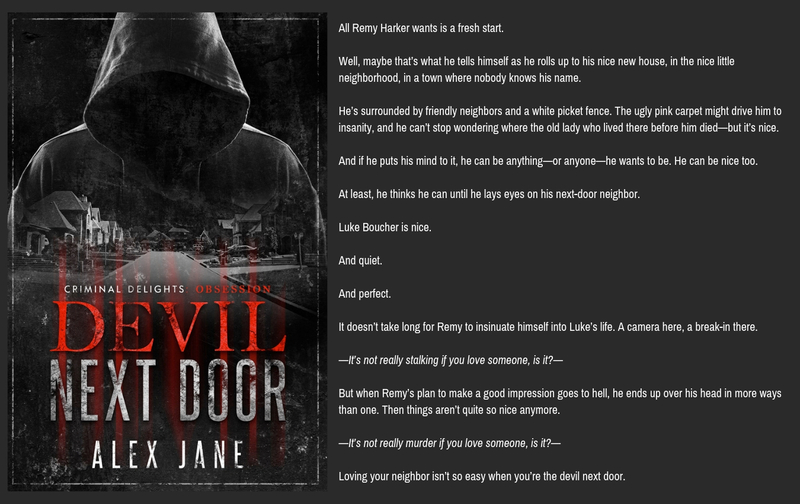 April 19 - May 3 Release Blitz & Review Tour for Alex Jane's Devil Next Door (Criminal Delights Series). 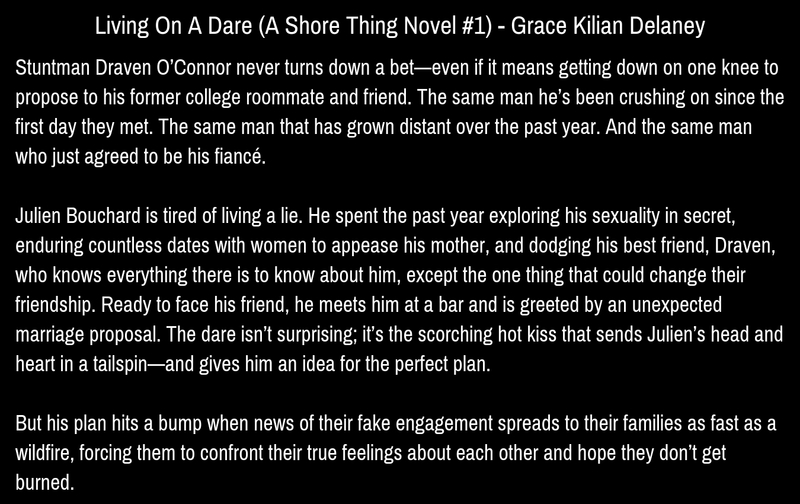 April 19 - April 30 Release Blitz & Review Tour for Grace Kilian Delany's Living On A Dare (A Shore Thing Novel #1). 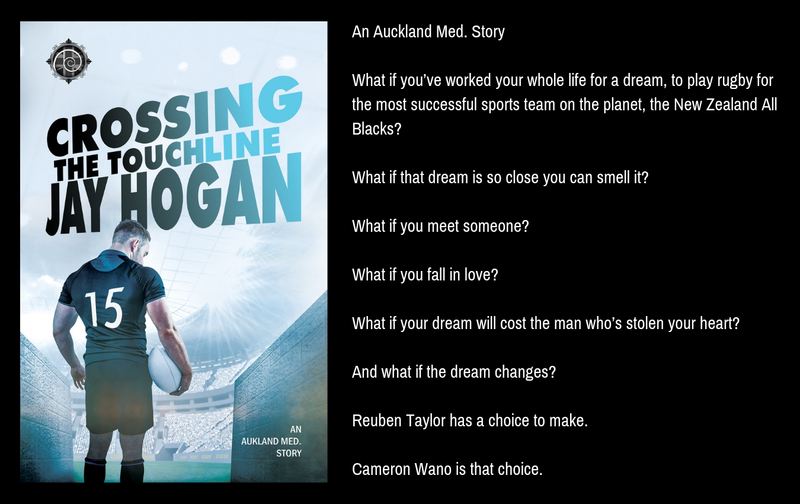 April 23 - May 2 Release Blitz & Review Tour for Jay Hogan's Crossing The Touchline. 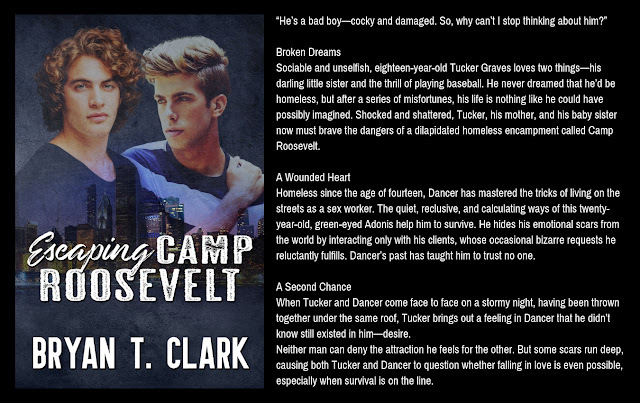 April 24 - May 3 Release Blitz & Review Tour for V.L. Locey & Stephanie Locey's Love Is A Walk In The Park. 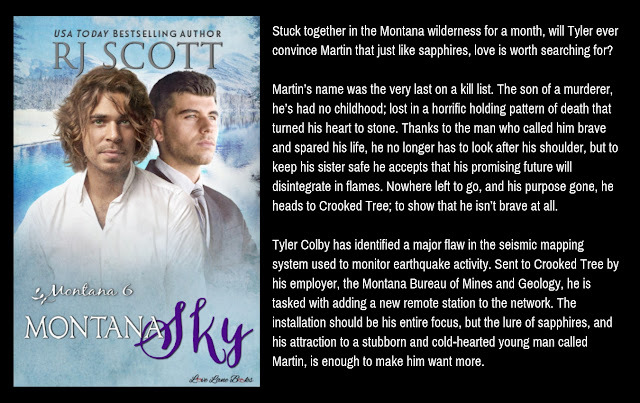 April 24 - May 10 Release Blitz & Review Tour for RJ Scott's Montana Sky (Montana #6). March 27 - April 12 Release Blitz & Review Tour for RJ Scott & V.L. 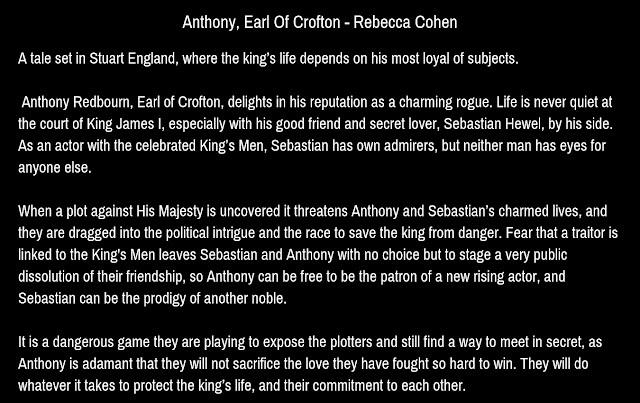 Locey's Scott (Owatonna U Hockey #2). 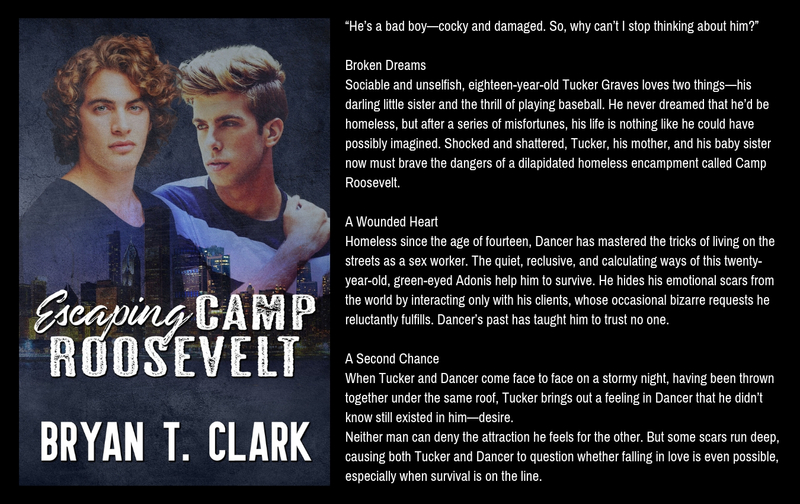 May 1 - May 11 Release Blitz & Review Tour for Bryan T. Clark's Escaping Camp Roosevelt. 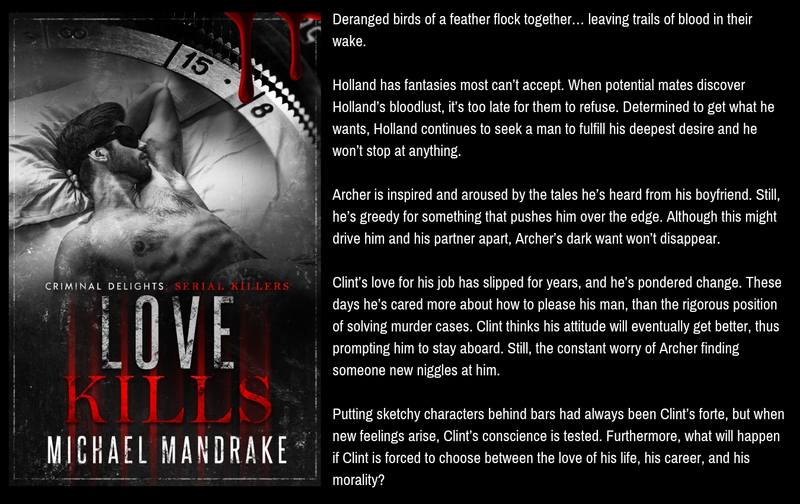 May 10 - May 20 Release Blitz & Review Tour for Michael Mandrake's Love Kills (Criminal Delights Series). 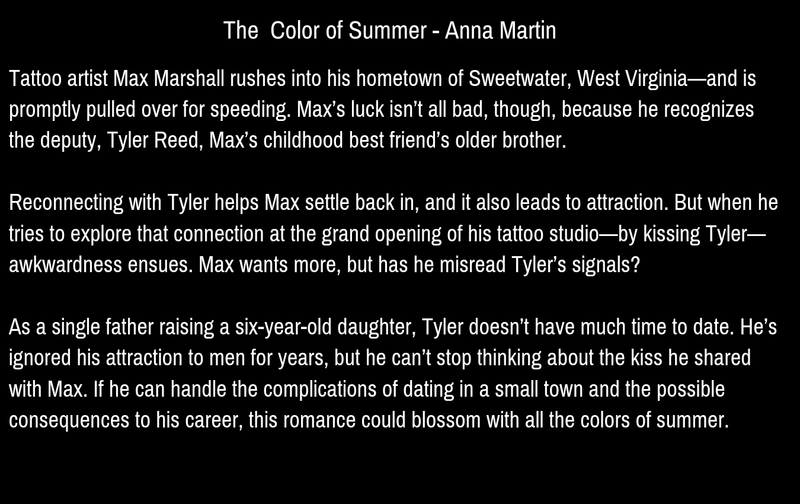 May 13 - May 15 Release Blitz & Review Tour for G.B. 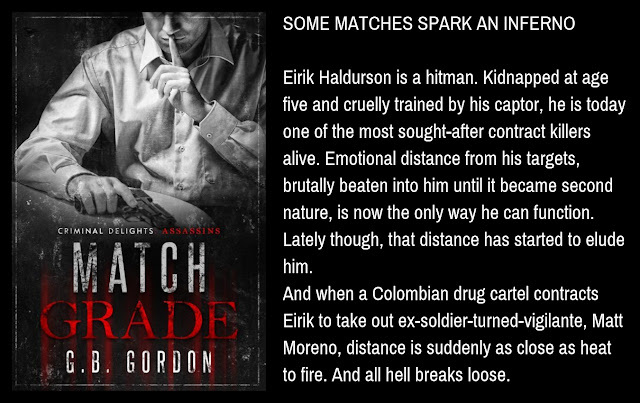 Gordon's Match Grade (Criminal Delights). 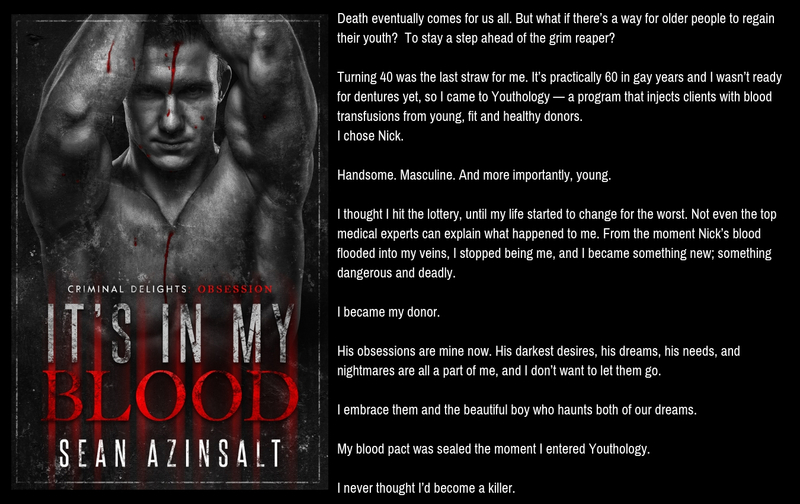 May 17 - May 27 Release Blitz & Review Tour for Sean Azinsalt's It's In My Blood (Criminal Delights Series). 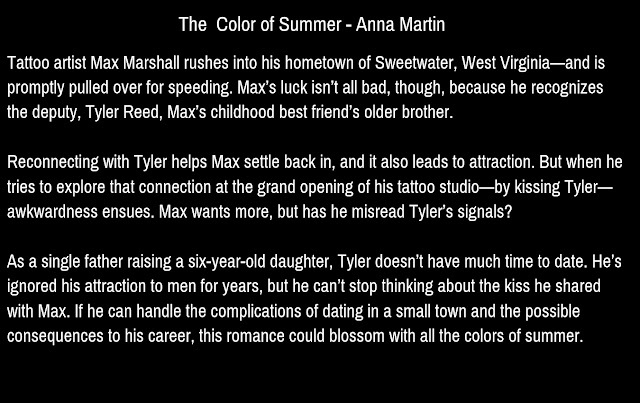 May 28 - June 7 Release Blitz & Review Tour for Anna Martin's The Color Of Summer. 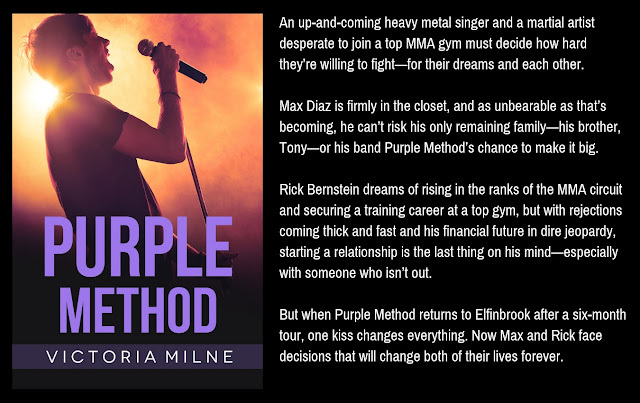 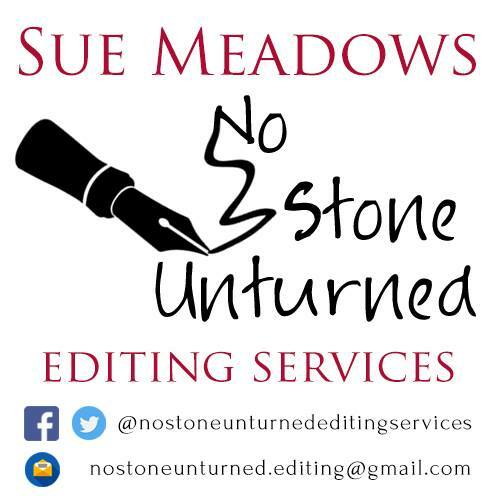 July 9 - July 19 Release Blitz & Review Tour for Victoria Milne's Purple Method.